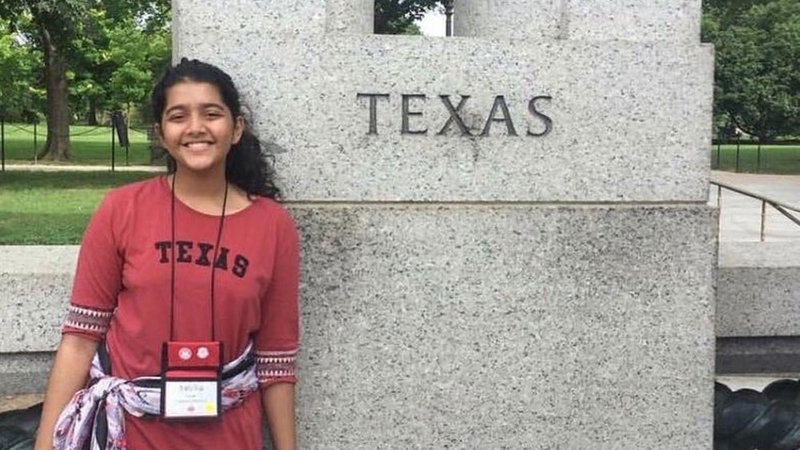 Funeral prayers for Sabika Sheikh, 17-year-old Santa Fe shooting victim from Pakistan, will be held today by local Pakistani Consulate members in Houston Texas. A total of 10 people lost their lives as a result of the mass shooting committed by another student of the school. The funeral prayers of the deceased will also be attended by local members of the United States Congress as well as other US officials, said Aisha Farooqui, the consul-general in Houston. Her body will be placed in a cold storage before it is sent back to Pakistan after the completion of some legal formalities. Her mortal remains are expected to reach Pakistan in three days. Sabika came to US on a student exchange program and she was due back home in two weeks. Her father described her as a loving daughter and an extra ordinary student. Prime Minister Shahid Khaqan Abbasi as well as other dignitaries visited the house of Sabika Sheikh and expressed their condolences with the grieving family.